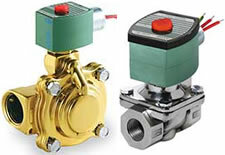 Control valves are valves used in pipelines to control operating conditions such as flow, pressure, temperature, and liquid level by fully or partially opening or closing in response to a process signal. 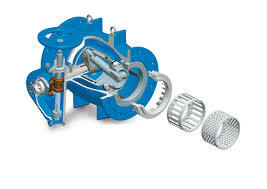 Find the rotary valves that fit your needs from products including butterfly, eccentric plug, full bore pipeline, and segmented ball. 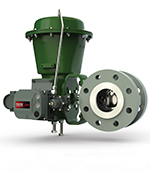 Sanitary valves are designed to meet the stringent demands of today’s state-of-the-art Life Science facilities. 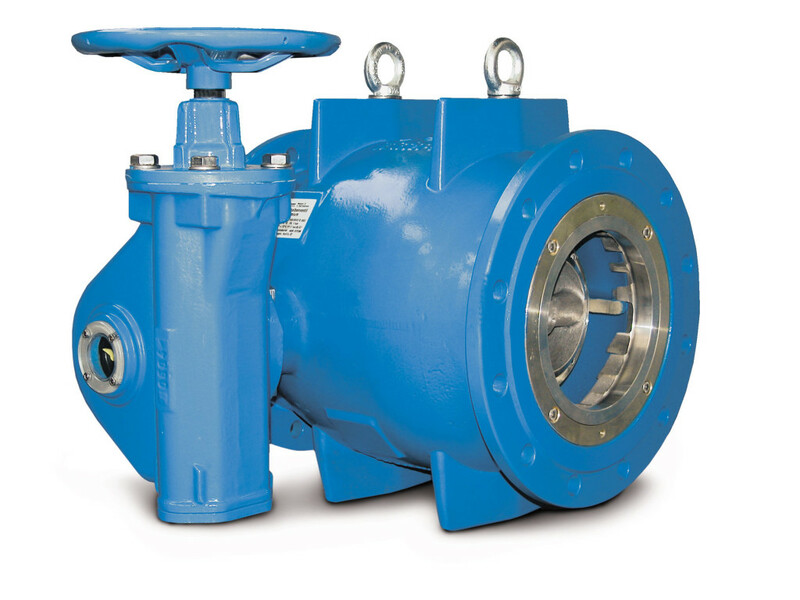 Sliding stem valves offer a broad range of types, sizes, and materials for demanding high-pressure steam and hydrocarbon service. 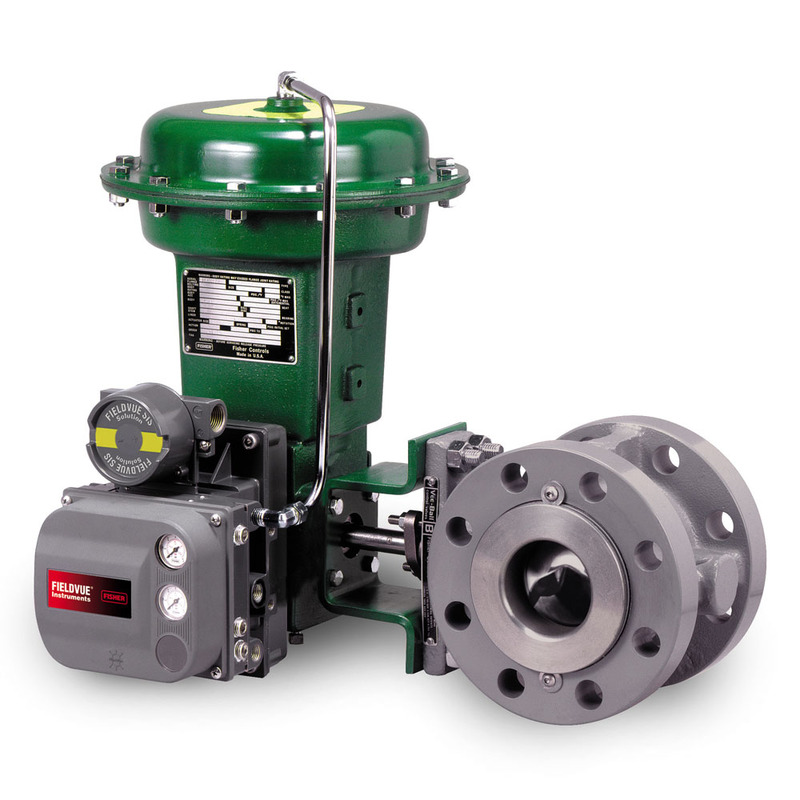 ASCO has emerged as a leader with the most complete line of Proportional Valve Products that provide fast response and consistent control of pressure and flow. 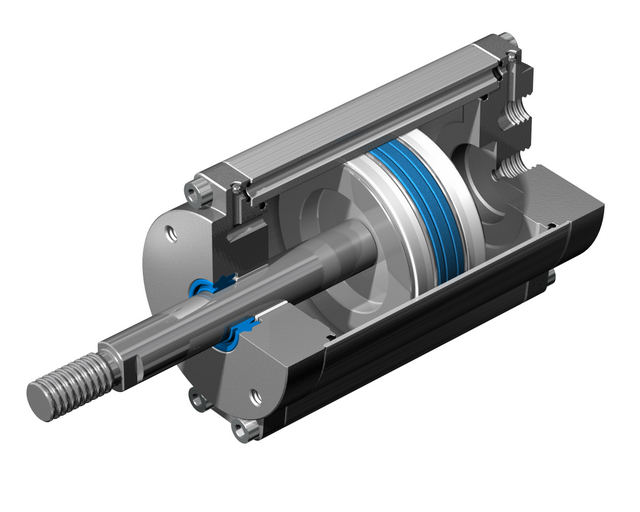 Many industrial applications such as web tensioning, ultrasonic welding, positioning, fluid coating, and laser cutting demand accurate control of pressure and flow. Companies worldwide rely on ASCO for these critical applications. 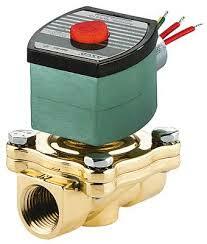 The solenoid is an electromagnetic part of a valve, comprised of a coil, coretube, core and enclosure. 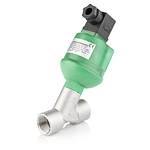 The ASCO RedHat brand offers the worlds largest selection of 2-way, 3-way and 4-waysolenoid valves, designed to handle the most demanding fluid control applications. 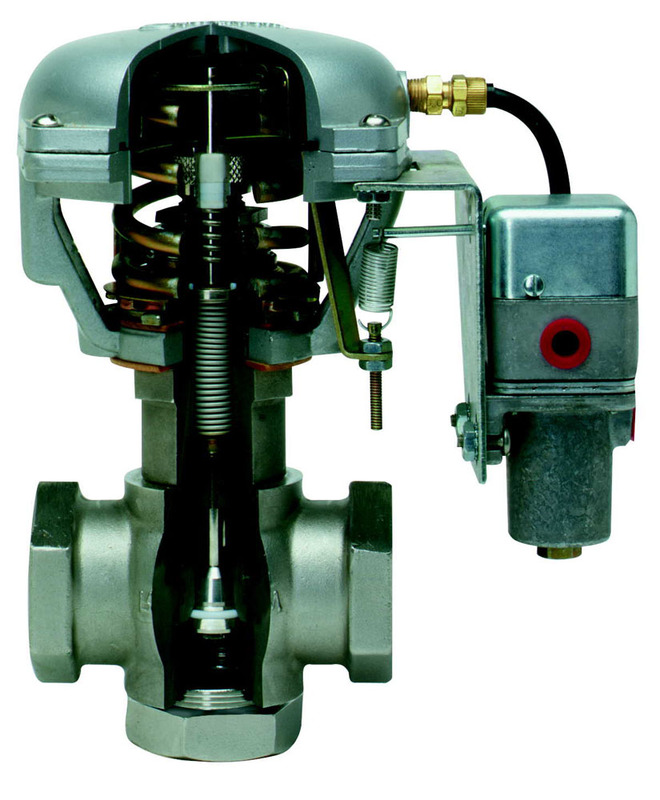 Our automatic control valves are designed to meet the requirements of water utility systems, greatly improving supply and distribution system efficiency while helping to save water and reduce usage through pressure optimization, backed by the best warranty in the business. 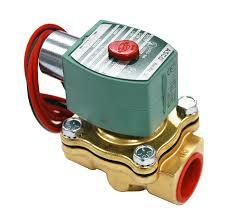 Our valves have been tested and shown to be in compliance with industry lead content requirements. 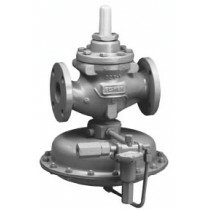 Emerson’s Fisher brand regulators offer pressure and flow control products and solutions in three broad categories — industrial gas and liquids, natural gas and propane gas. 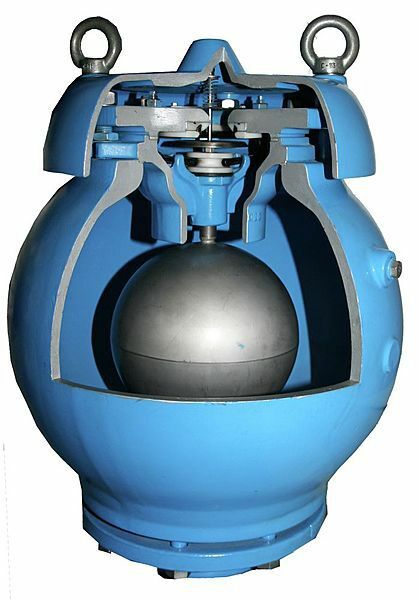 Fisher’s broad product line offers the most dedicated support of any pressure regulator manufacturer, with the research, engineering, manufacturing and marketing resources in place to serve customers worldwide. 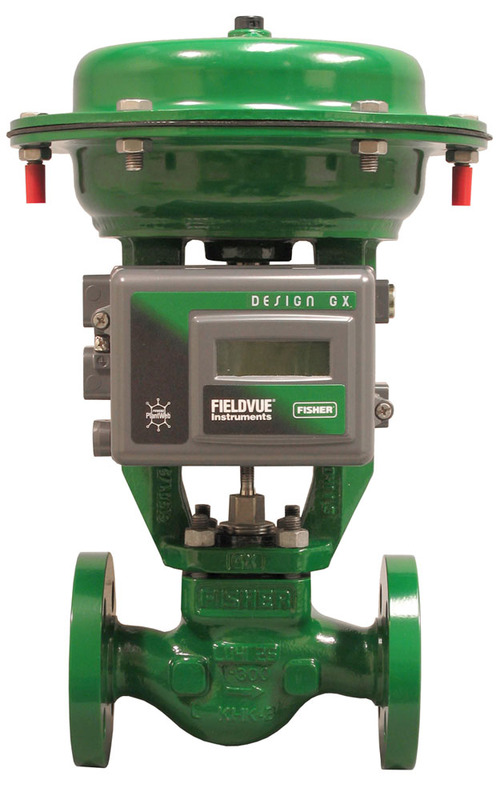 Its versatility, stability, in-line maintenance and rugged construction have made Fisher the pressure regulators of choice in thousands of installations around the world.